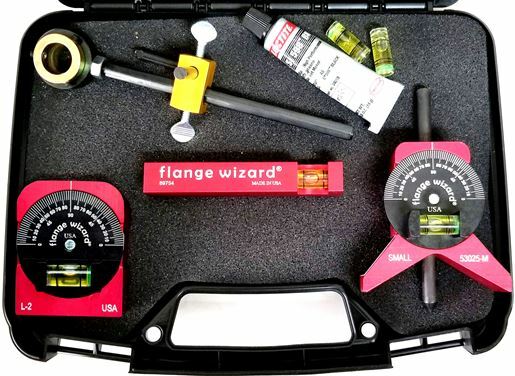 A person who works with pipe needs the finest tools available and a way to protect them when not in use. 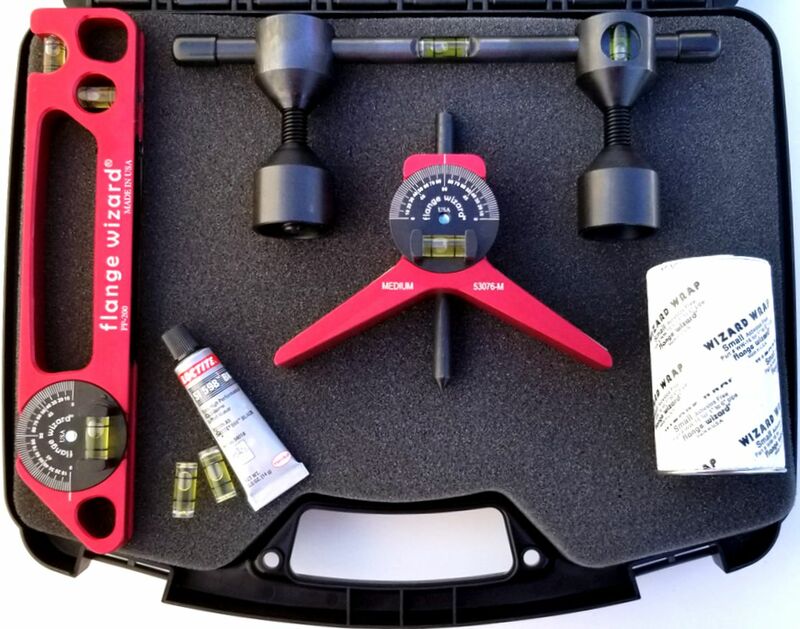 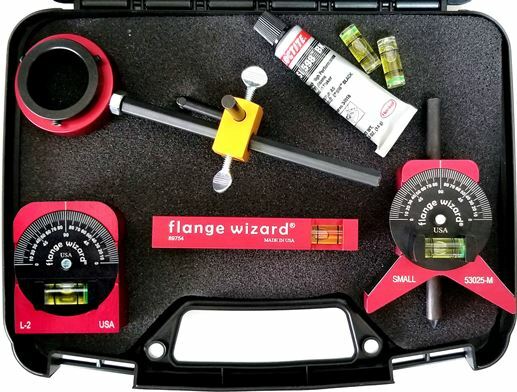 The four (4) quality tools in this case are a must when working with pipe. 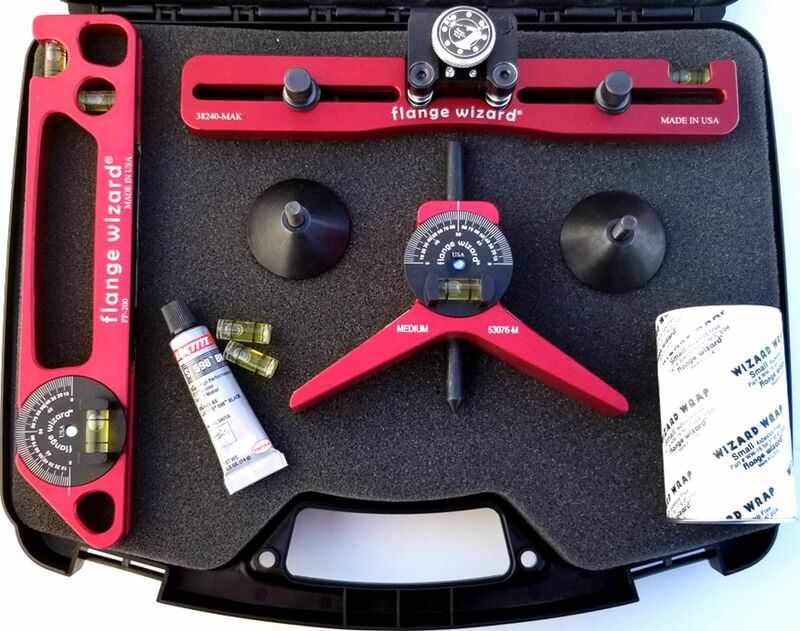 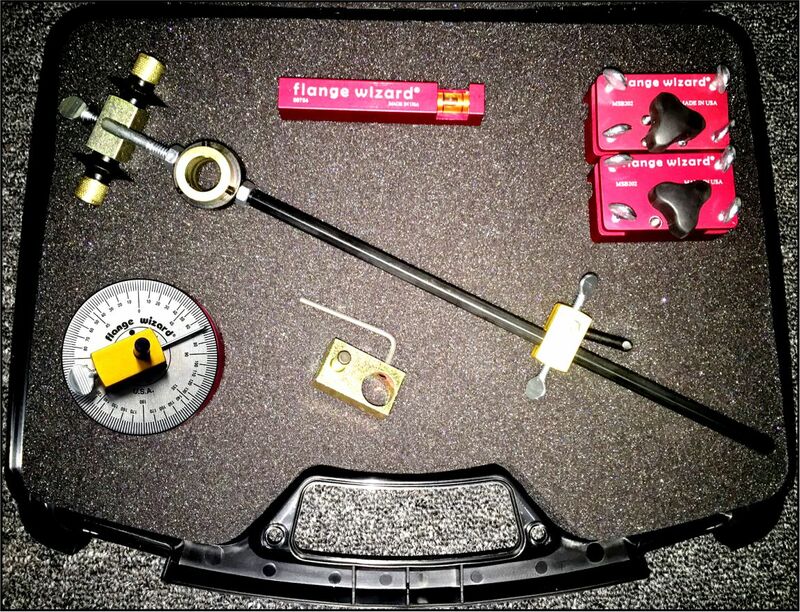 The tools assembled in this Wizard Burning Guides case are for burning and fabricating jobs. 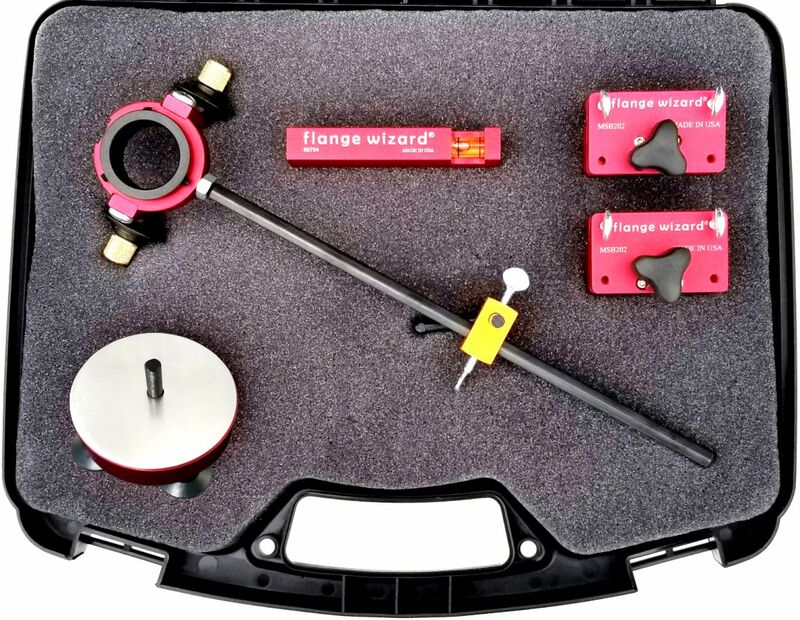 1 – Plasma Cutting Guide #PG-601-11 (will cover straight & radius cuts along with hole burning from 5/8″ to 25″ diameter.